Attached as Exhibit 99.1 to this current report on Form 8-K is a press release issued by Raven Industries, Inc. (herein referred to as the “Registrant” or the “Company”) on March 20, 2019 regarding earnings for the fourth quarter of fiscal year 2019. 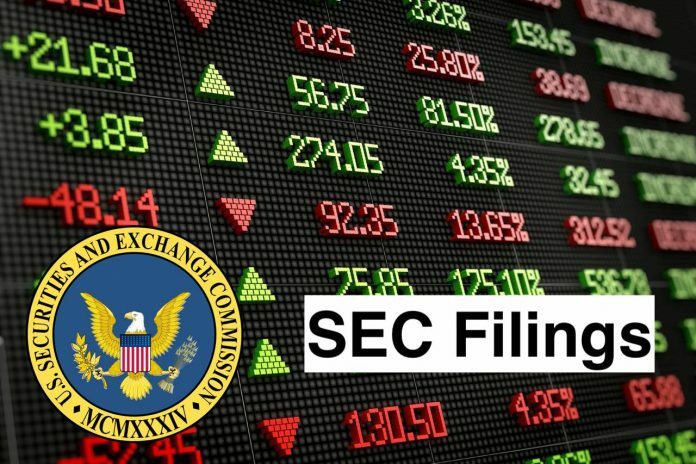 The information in this report, including Exhibit 99.1, is being furnished to Item 2.02 of Form 8-K and shall not be deemed to be “filed” for the purposes of Section 18 of the Securities Exchange Act of 1934, as amended, and Section 11 of the Securities Act of 1933 or otherwise subject to the liabilities of those sections. Furnishing this current report on Form 8-K does not constitute an admission by Raven Industries, Inc. as to the materiality of any information contained in this current report that is required to be disclosed solely by Item 2.02.